A garage workshop conversion is a great option for the enthusiastic hobbyist or for someone who wants to start a side business. If you’re considering a garage workshop conversion, then you need to do it right so it’s not only functional, but comfortable, as well. The trick is to have a workable plan so you don’t waste time or have to redo something all over again. While a garage workshop conversion isn’t all that difficult, it is labor intensive and time-consuming. 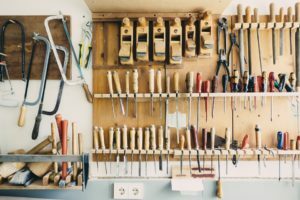 Like taking on a kids’ backyard swing set disposal, you’ll find plenty of work to pull off a good garage workshop conversion. The first order of business is to make a list of what you’ll need for the space. 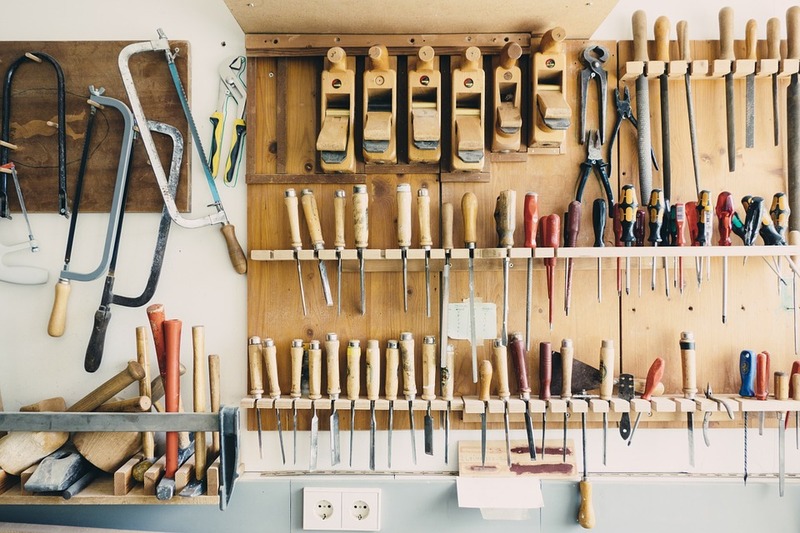 So, if it’s woodworking, you’ll need a dedicated space for tools and more. But if you’re going to do small engine repair or fix up an old car, you’ll need plenty of space to work freely. Also, it’s a really good idea to draw up a floor plan. Add ventilation and insulation. Regardless of what the workshop is for, you’ll need all the ventilation and insulation you can get. This is not only for the sake of comfort, but it is also a safety precaution. Install fans and insulation to make the space more comfortable and safe for use. Install climate control devices. Another thing you’ll need for your workshop is climate control. No matter where you live, the weather elements and climate will wreak havoc on you if you don’t have the proper climate control. You’ll need heat for the winter months and cool air for the summer season. Replace the weatherstripping. There’s probably at least one exterior door in your garage, aside from the big door itself. Both are probably equipped with weatherstripping. So, check its condition and replace it, if necessary. Also, if there’s a window or more, check and replace the weatherstripping. Hang plenty of cabinets and shelves. Once you have all the above in-place, it’s time to go through the final phase and hang a lot of cabinets and shelves. Vertical storage space will provide the best solution and cabinets keep everything neatly organized. When it’s time to do a garage cleanout so you can get on with a conversion, go ahead and phone 800-433-1094 or visit Junk Garbage Removal.